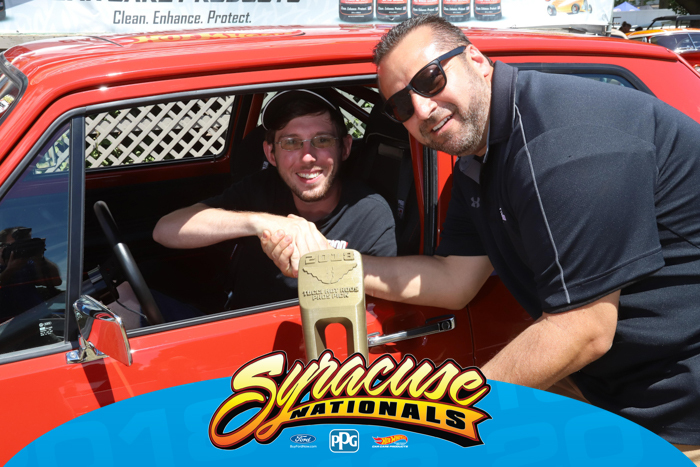 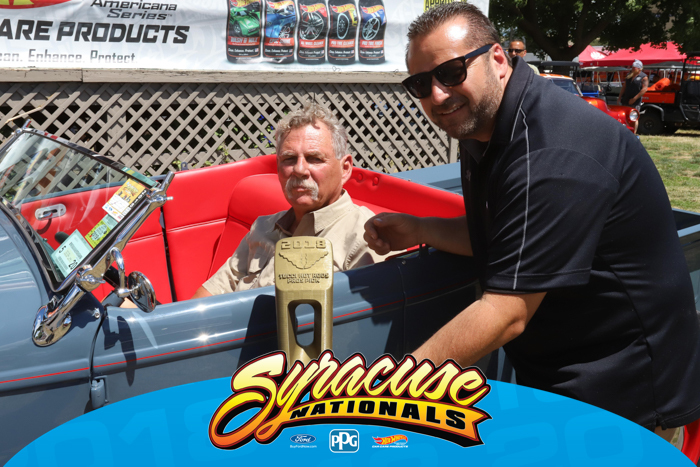 Of the many awards given annually during the PPG Syracuse Nationals, none are more coveted than the Pros Pick, awarded by nationally known car designer and builder David Tucci, of Tucci Hot Rods, in Marcy, N.Y. Tucci roams the New York State Fairgrounds during the annual show and selects a few cars he believes are worthy of special attention. 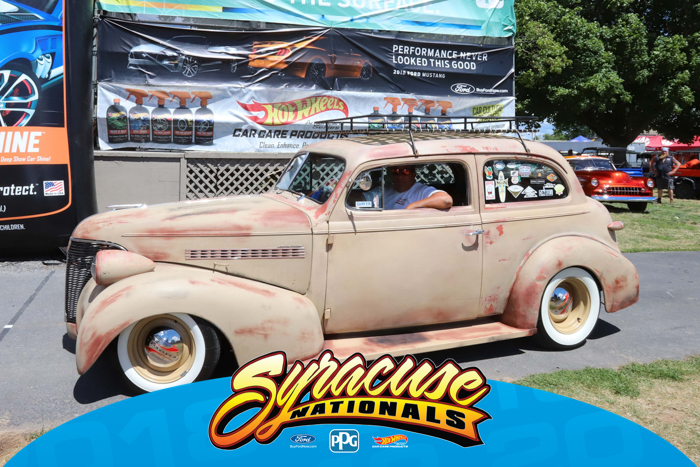 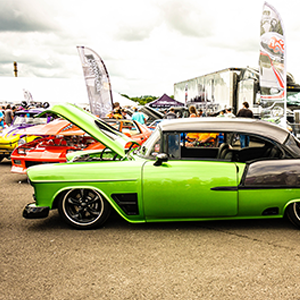 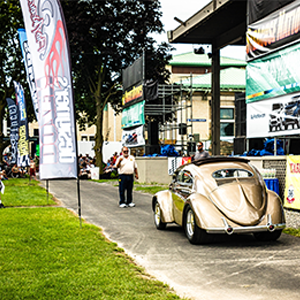 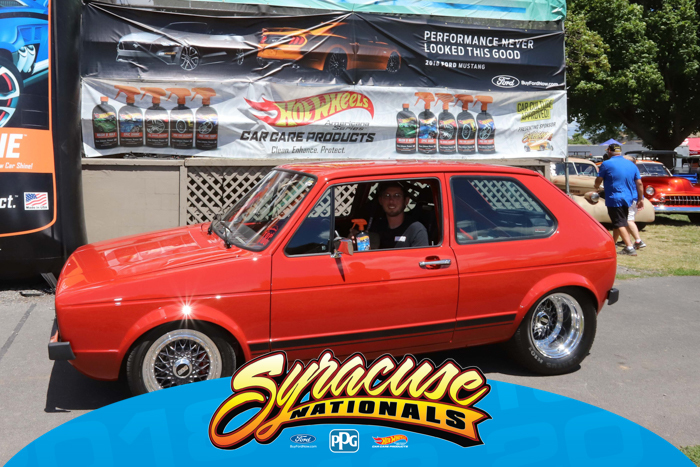 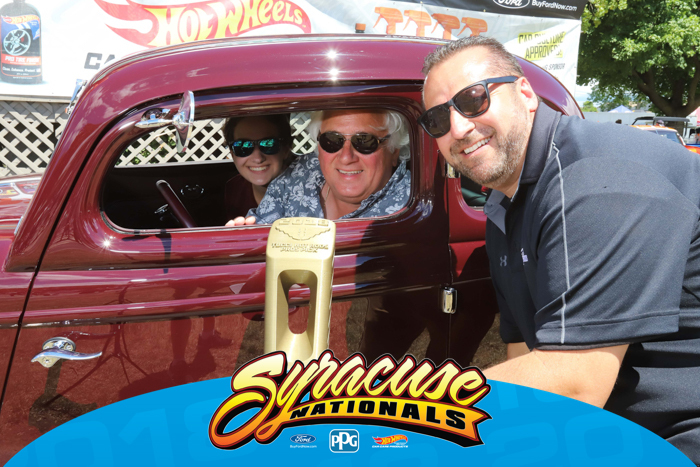 Tucci's keen eye for fine details and exacting work has resulted in awards to some of the finest vehicles entered each year at the Nationals. 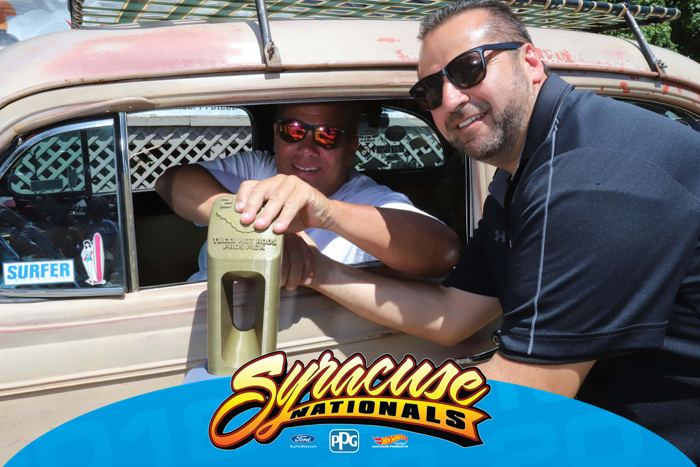 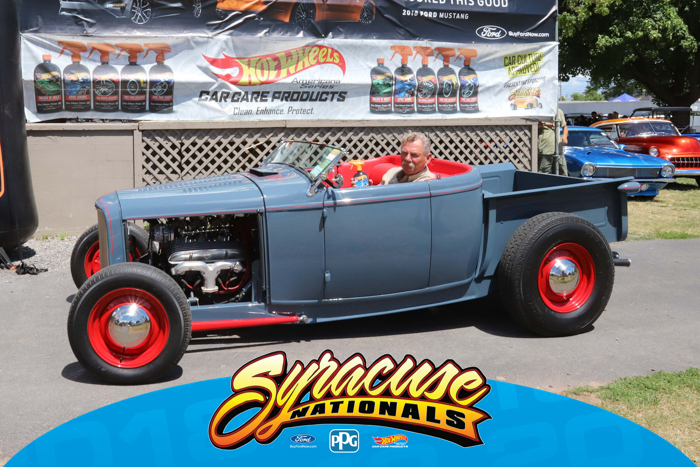 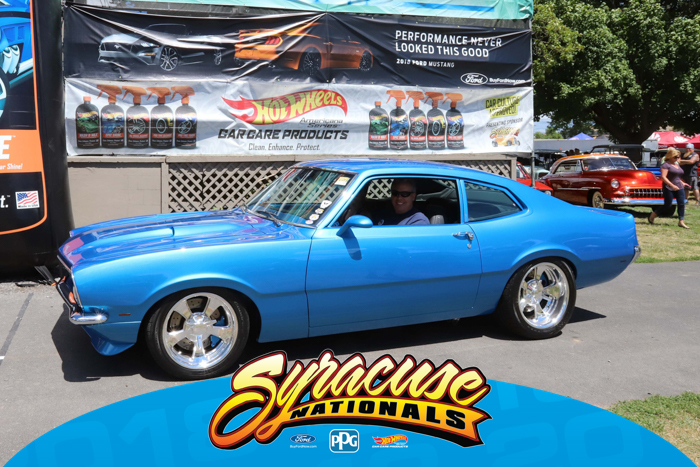 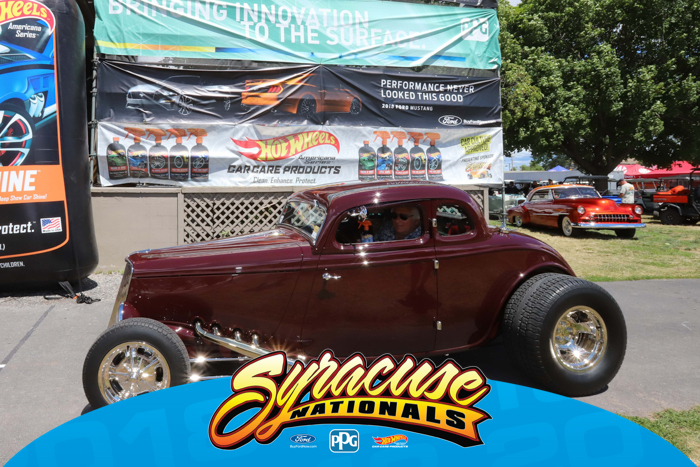 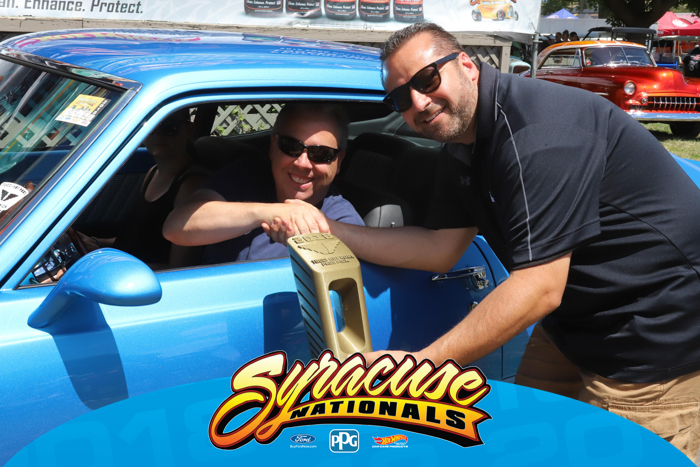 Tucci, by the way, is the builder of several of the cars that have been awarded as the grand prize at many passed PPG Syracuse Nationals.